You may be experiencing a friendship that you have been wanting a little bit more from. This is the month that you take that friendship up a level by not just looking at cars online, but calling the dealer up and telling him you’re ready to buy! We’ve got a few recommendations for you this month. 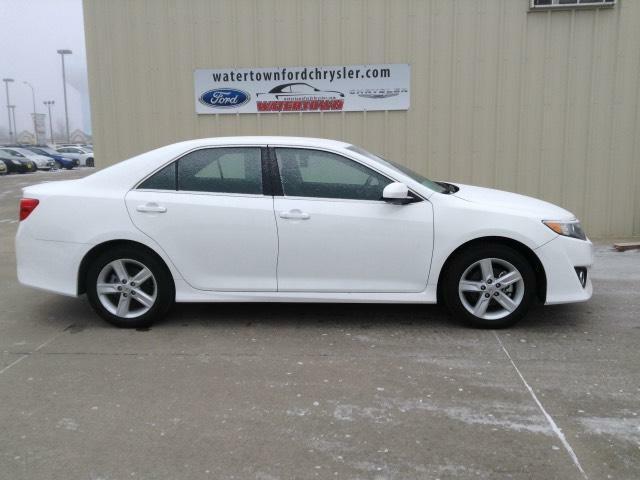 We just celebrated Sedan Week at Carsforsale.com and if four wheels and four doors is your thing, then try a Toyota Camry. 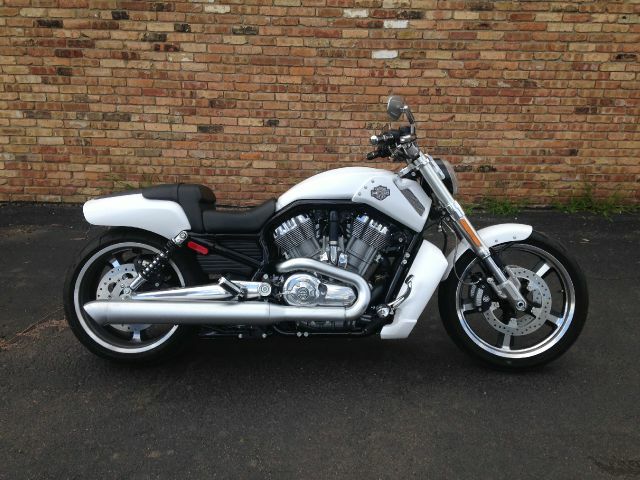 With the warm weather finally here, as an Aries you need something with a little more thrill and a few less tires. This is the year when you buy that Harley Davidson V-Rod. It’s a boss of a bike and we shouldn’t need to describe any further why it’s perfect for you. As a Taurus, you are always plotting and scheming to make a quick buck in any way you can. You may check the stock markets occasionally and follow the fact that that Apple was recently added to the Dow Jones, taking the place of AT&T. What you might not have seen is the strong dollar ($) in US markets compared to the declining Euro (€). 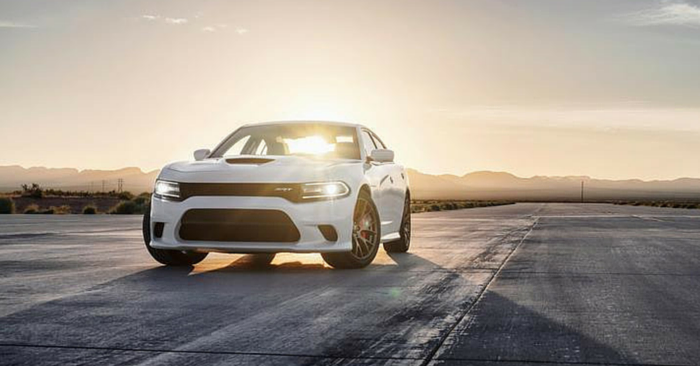 Enough with the stock portfolio jargon, the US dollar is strong and you need a strong muscle car this month. 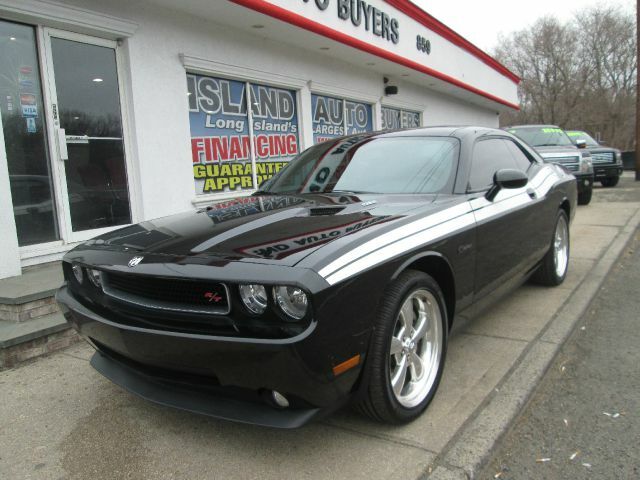 Look no further than the Dodge Challenger R/T. There are a lot of people talking about brackets and my college is going to beat your college’s team. Although you may partake in an office pool with a $5 buy-in, you don’t get wrapped up in the madness. Is Kentucky going to cut down the nets and remain undefeated? Or are the other Wildcats of Arizona going to stop them? Although you may not care about the winner too much, it’s your lucky month and you may have a shot at actually winning your office pool. In that case, parlay that few hundred bucks into the down payment on a 2015 Ford F-150. 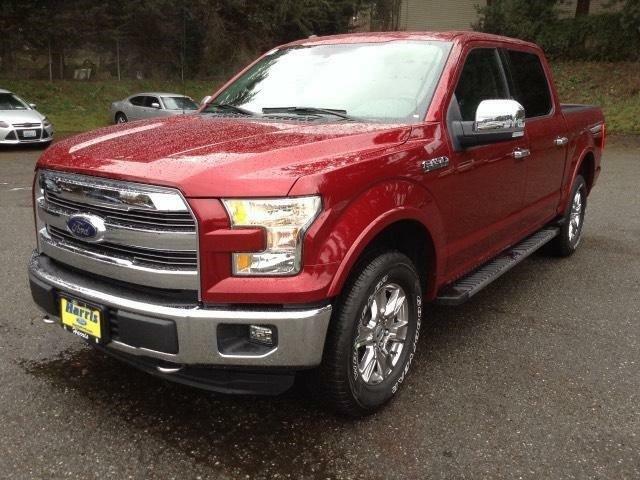 It’s all aluminum frame give it the gas mileage you are looking for in a big truck. Some may call this the start of spring but as a Cancer, it only means one thing to you…patio season. This is the time of year when you move from the back of the stuffy, dark restaurants and move outside to the sunny patio. Take that concept and apply it to the vehicle you drive. Drop the top and let the sun shine on your head and the wind rip through your hair. 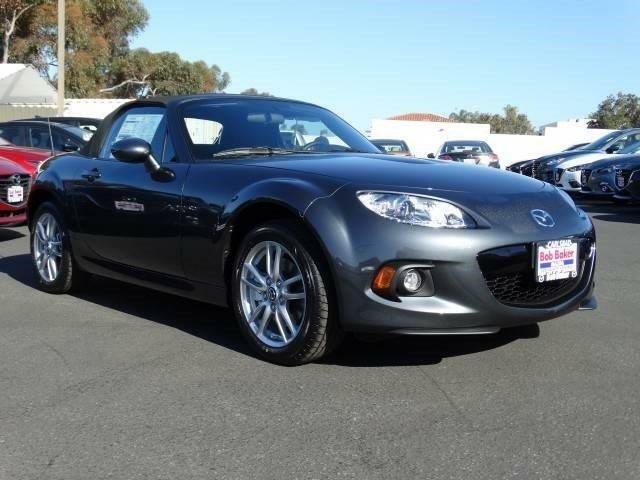 Take a look this month at the 2015 Mazda MX-5 Miata and feel the rush of finally owning a convertible. Who truly wants to be responsible? Certainly not you as a Leo and to be honest, you don’t really need to be. Life is sort and you shouldn’t be too wrapped up in worrying about something. Take the leap and be daring this month. 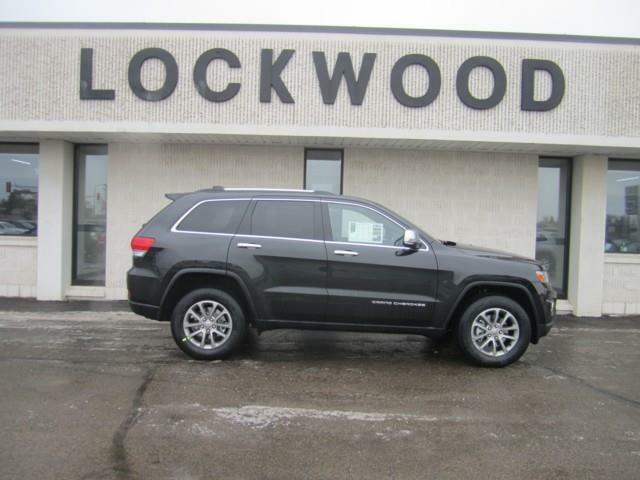 The 2015 Jeep Grand Cherokee is just the vehicle to help you do just that. It’s got a tough and rugged 3.6L engine for when you are acting responsible and commuting to and from your 9-5 job, yet also has off-road capabilities for weekend adventures when you leave your responsibilities at home. As a Virgo, you have a lot in common with a squirrel. Now hear us out before you go and scoff at that statement. Similar to these small furry animals, you work your tail off to save your acorn or coins to get you through the long winter. Well it’s spring and your secret stash is dwindling. 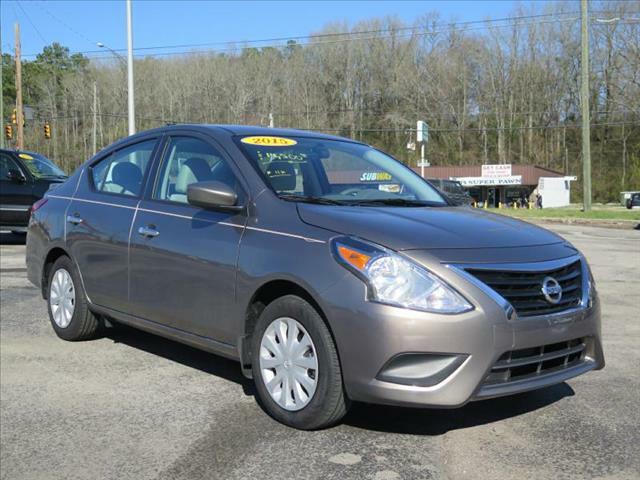 We’ve got good news, you don’t need a ton of coin to buy a 2015 Nissan Versa as it’s affordably priced at just $11,990 MSRP. It’s a smaller vehicle but that’s’ fine for what you will likely be using it for. You are a bit of a celebrity. People know who you are even though you may not know their name or even remember seeing their face. You are not only the type of person who every man or women wants to be but even small children dream of someday being just like you. You need a ride that lives up to that same legend and unfortunately the big blue ox is out of the question. If not an ox, how about a ram? 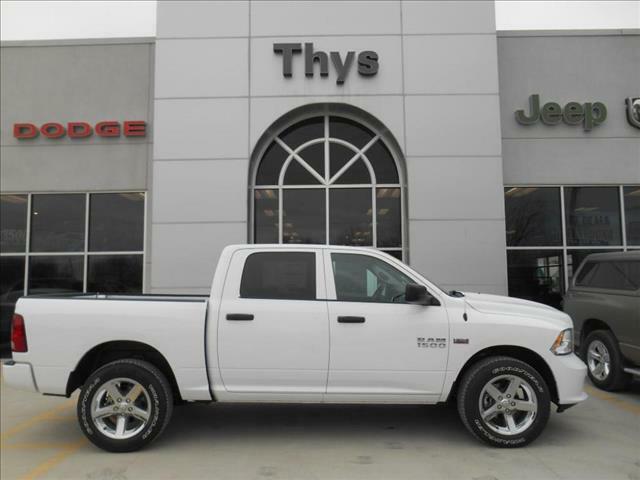 Consider the 2015 Ram 1500. It’s luxury at its finest, yet beefy enough to work as hard as you do. Scorpios have the intuition to know things before they happen. You are able to sense something is about to happen or that something is the right fit “just because”. 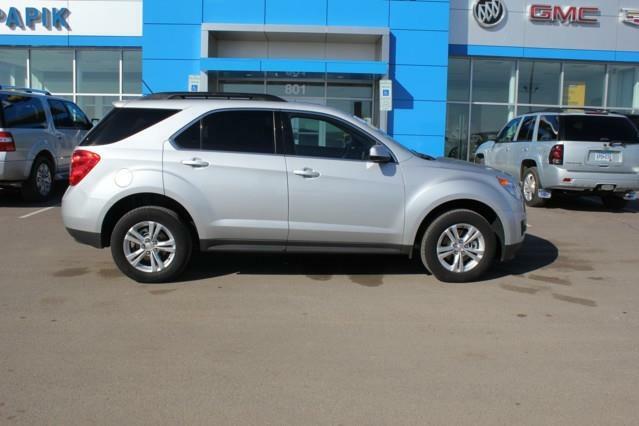 In fact, you may have already known before reading this that we were going to recommend that you consider the 2015 Chevrolet Equinox this month; although it may have been because of the picture on the side of the Equinox. Chevy crafts each vehicle with a forward-thinking design to think of features that improve your driving experience. Some people get their gossip from the water cooler at work. Others get it from the national tabloids that talk about celebrities breaking up with their actress wife to be with a younger, more attractive model girlfriend. It’s the same old stuff week in and week out but somehow it seems to be on everyone’s mind. 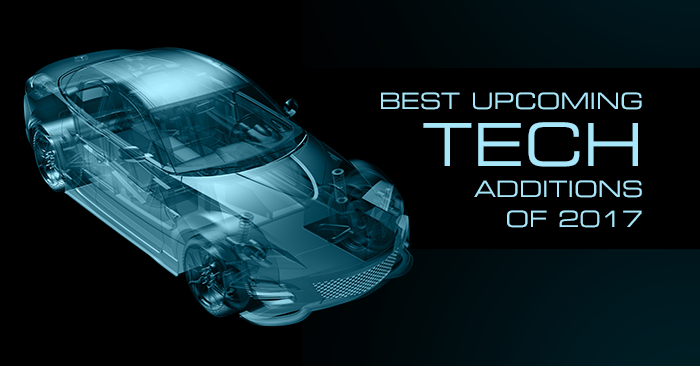 Well we’ve got a rumor to share with you that is sure to be the talk of the automotive industry for weeks! 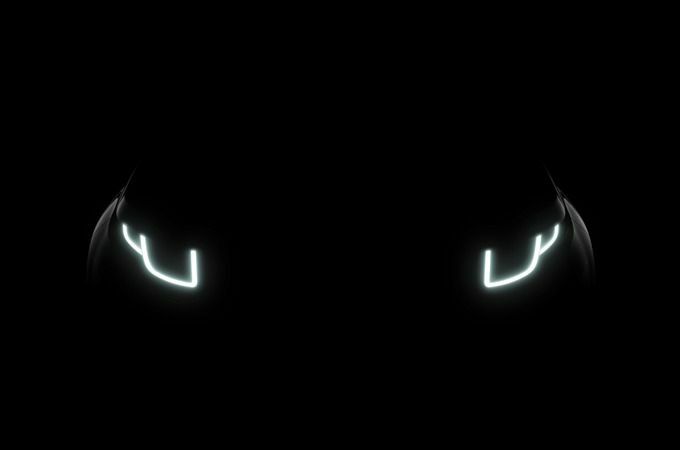 Range Rover is set to launch the 2016 Range Rover Evoque and it’s going to be big! 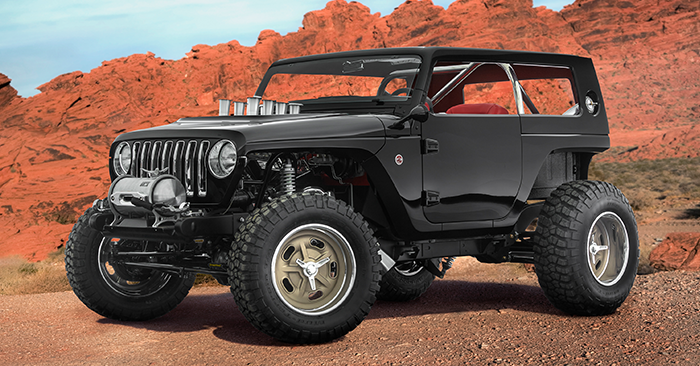 You like to get on the ground floor of things and be the first at stuff so here is the perfect vehicle for doing just that. You show up to work and clock in and clock out. Although many others might think you have a very exciting job, you’ve been at the grind for far too long and the things you used to find fun and exciting about your 9-5 are now dull and mundane. You need something to re-light that fire and help you find that creative passion you once had. 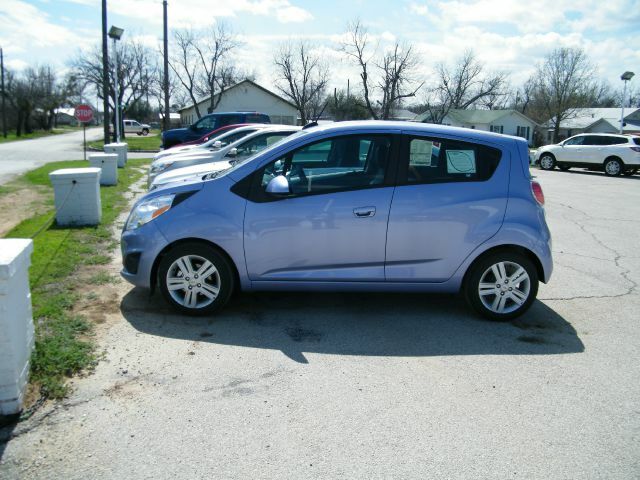 To help find that spark, we think you should consider just that, a spark or 2015 Chevrolet Spark. It’s fun and exciting yet doesn’t come at a premium price like others. There is a lot going on in your life between work, social life and family. Although all of this may seem very stressful at times, as an Aquarius you do a good job with being able to juggle everything and keep a level head. 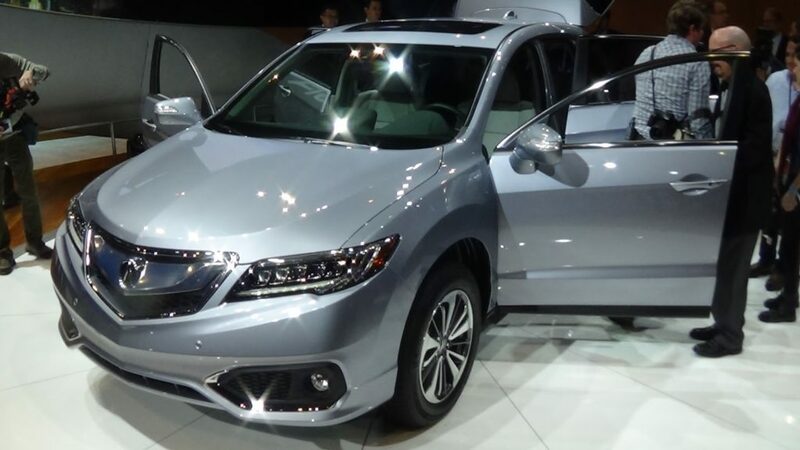 You likely aren’t going to keep a level head when the new 2016 Acura RDX comes out. The 2015 RDX was one of the best-selling compact SUV’s on the market so the redesign has even the skeptics excited. As a Pisces, you are driven by your emotions and powered by your memories. 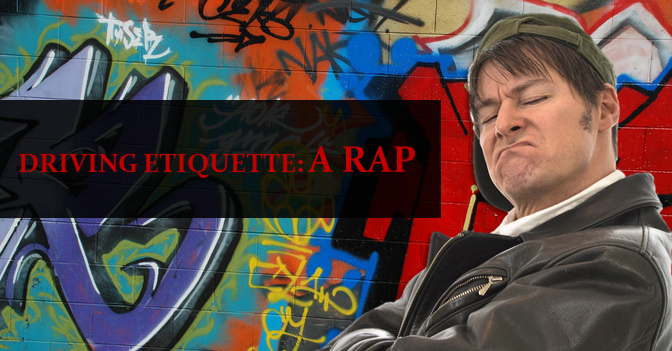 You may remember your parents driving you around in their Honda Accord and all the fun memories you had on weekend trips out of town. However, the Accord isn’t exactly like you remember it. 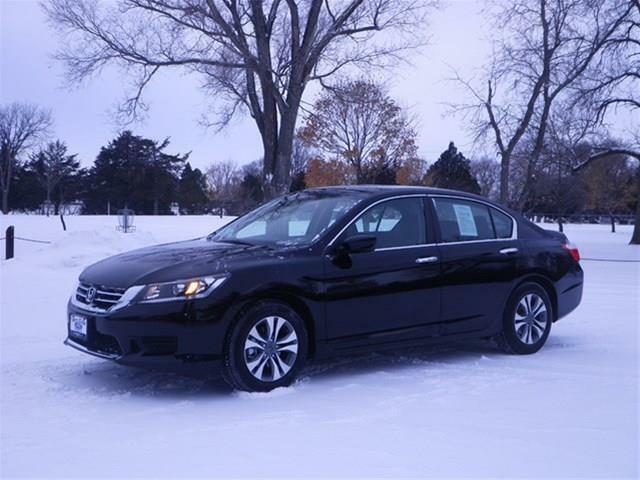 The 2015 Honda Accord Plug-In is extremely versatile as you can drive in all electric, hybrid or fuel-only modes. 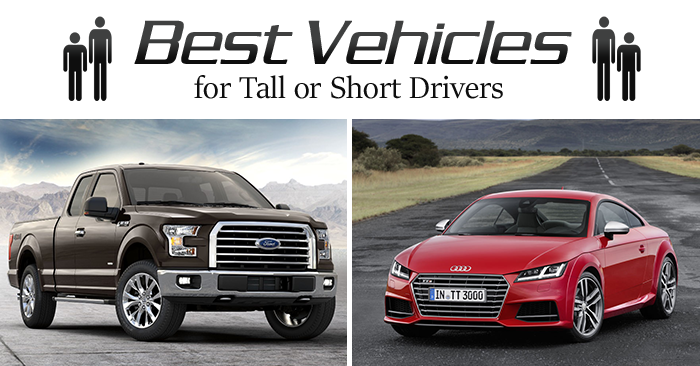 Hybrids were the thing of the past but plug-ins are the new generation of green vehicles.